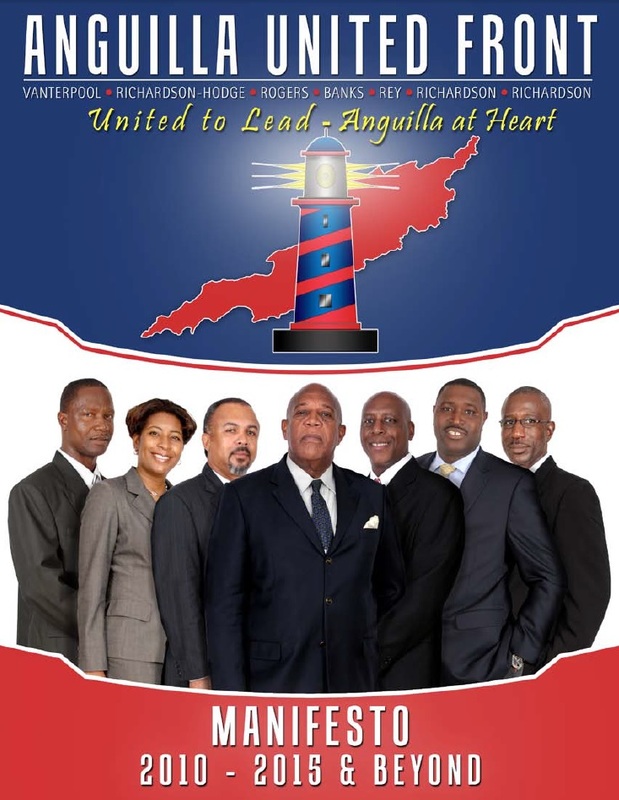 The Anguilla United Front (AUF) is an alliance of political parties in Anguilla. 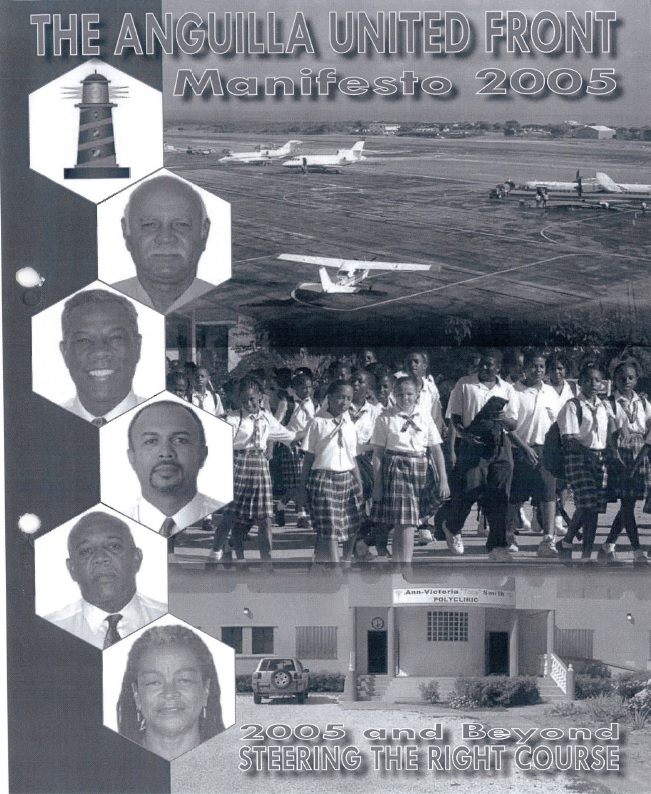 The Anguilla United Front was created on 7 January 2000 as a political and electoral partnership, when an agreement, The United Front Agreement, was signed by the Chairmen and Political Leaders of the Anguilla National Alliance and the Anguilla Democratic Party, on behalf of the executive and rank and file members of the two parties. 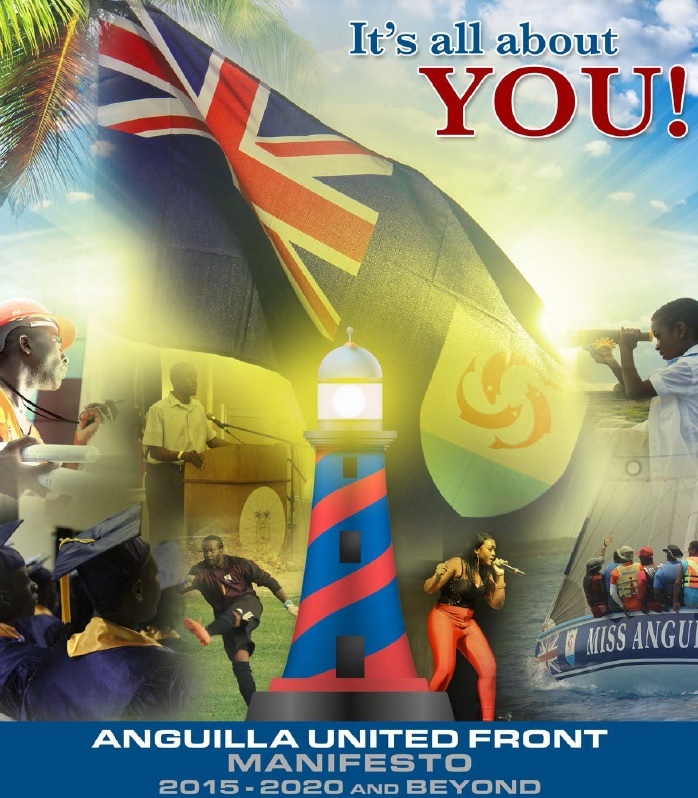 The full title of the United Front Partnership as set out in the Agreement is United Front for the Restoration of Democracy, Good Governance, Peace, Political Stability and Economic Prosperity to Anguilla. 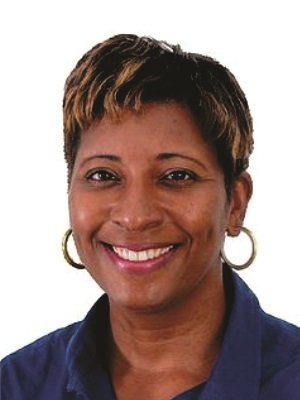 The AUF under the political leadership of the Honourable Osbourne Fleming presented itself to the Anguilla electorate as a partnership in the campaign for the general elections held shortly thereafter, not as a traditional coalition of two political parties to contest elections. 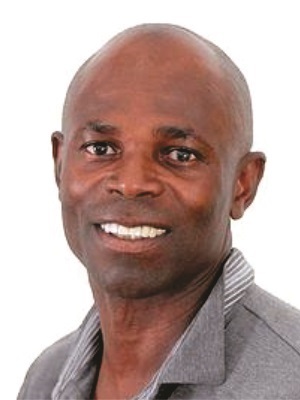 The AUF, when it took over the reins of the Anguilla Government in 2000, brought to the administration of the Government of Anguilla considerable experience gained from the participation of its elected leadership in various governments dating back to 1981. 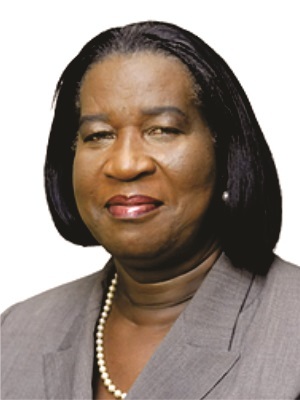 In 2000, the AUF ministers who formed the Government following the February elections had between them at least 35 years of service as ministers in various Anguilla Governments. At the 21 February 2005 election, the alliance won 38.9% of popular votes and 4 out of 7 elected seats; retaining the government in the process. 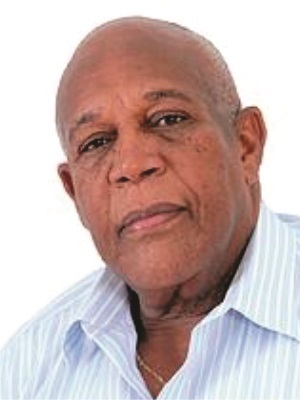 The AUF gained two seats in the 2010 election; losing to Hubert Hughes' Anguilla United Movement (AUM). 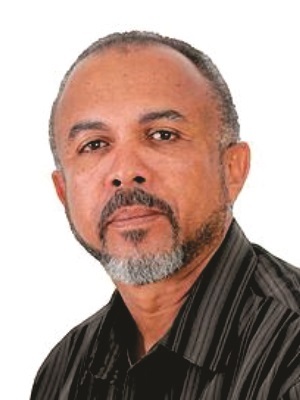 Veteran politician, Victor Banks, is the current leader of the AUF. 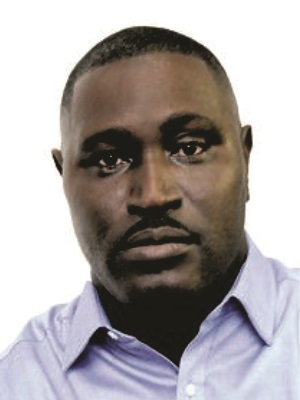 The AUF won a landslide victory in the 22 April 2015 election winning six of seven seats at stake in the House of Assembly. The party secured 54.47% of the valid votes in the election.